Collaborating to place construction on the careers radar. RI Construction Career Days event slated for April 2019. 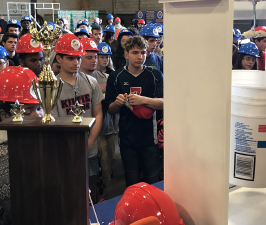 To support the pipeline that will provide the construction professionals of tomorrow, RI Construction Career Days events have become an invaluable way to introduce high school students to the possibilities in our industry. 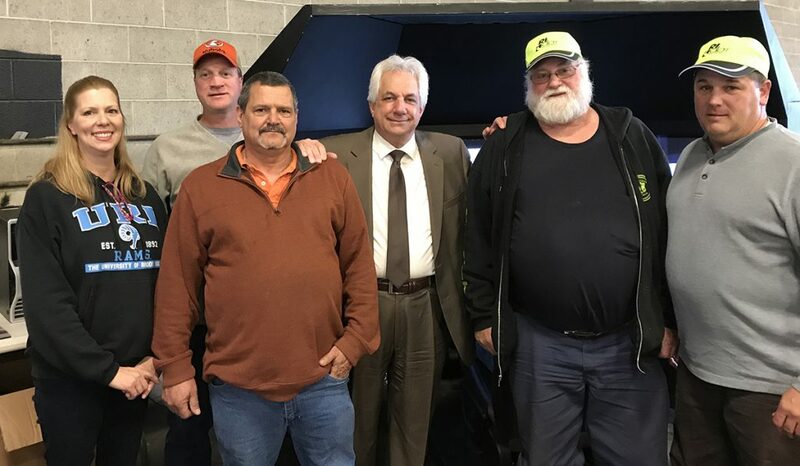 Teaming up with URI’s Schmidt Labor Research Center, along with key construction trade organizations in the state, CIRI, RIDOT and the RI building trades are sponsoring the 2019 two-day event, which is slated to take place in April. 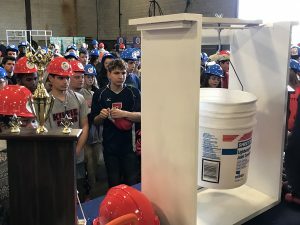 The activities at RI Construction Career Days show participating students what the industry is about firsthand. Through hands-on experience with construction equipment, and interaction with professionals from the transportation and construction industries, students learn about the skills and education needed for various career paths.